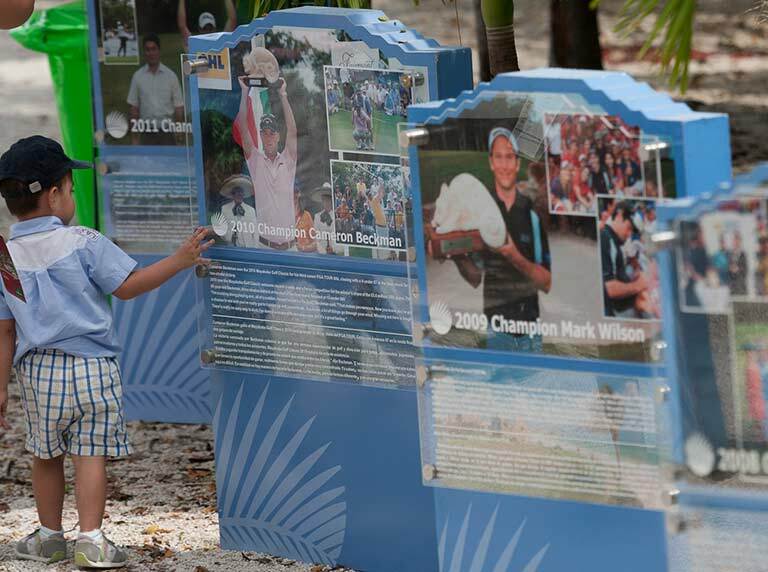 Join the party and enjoy all the activities the Mayakoba Golf Classic has prepared for you! 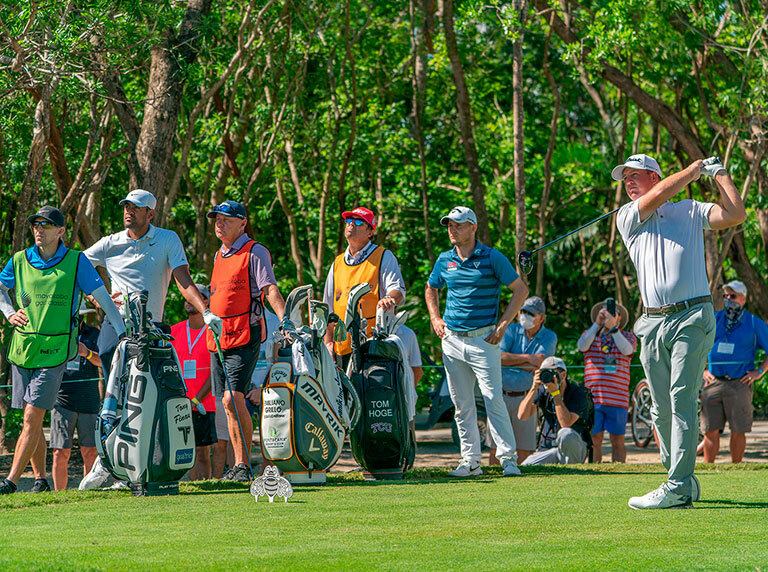 The Mayakoba Golf Classic brings some of the world's best PGA TOUR players to the Riviera Maya and provides a week of entertainment and competitive golf as well as enjoyable activities for the entire family. 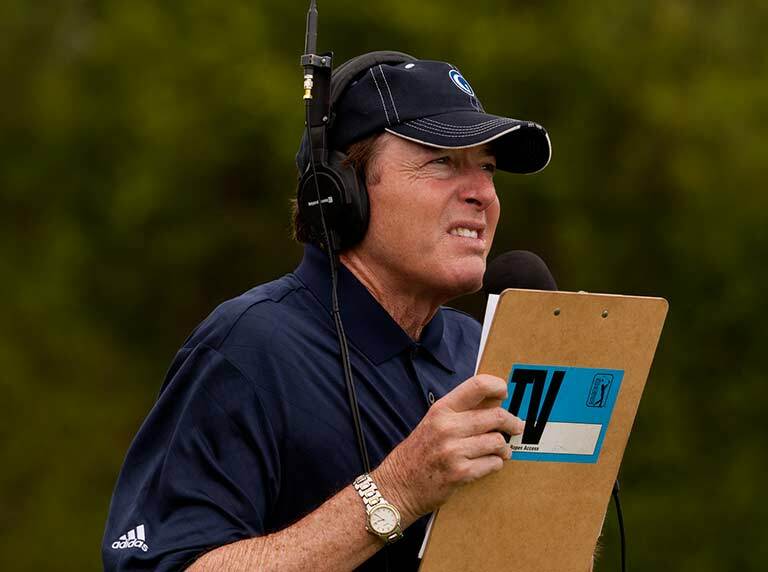 PGA TOUR players have until 4:00 p.m. on Friday, November 2nd to announce their intentions to play. No player can commit after that deadline, however a player can withdraw at any time. 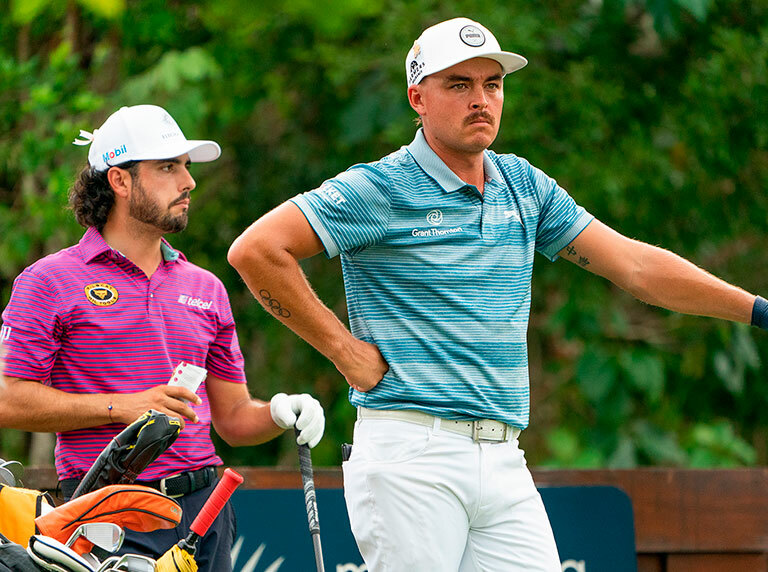 Tee times for players competing in the Mayakoba Golf Classic. 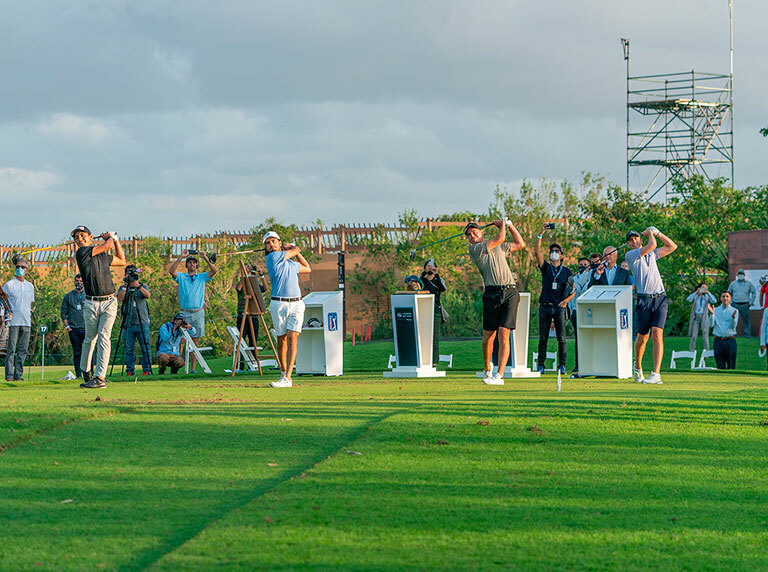 The Mayakoba Golf Classic is broadcast live on Golf Channel in the United States, Golf Channel Latin America in Mexico and to more than 200 other countries around the world through the PGA TOUR's distribution network. Click here to learn when the broadcast will air in your region. 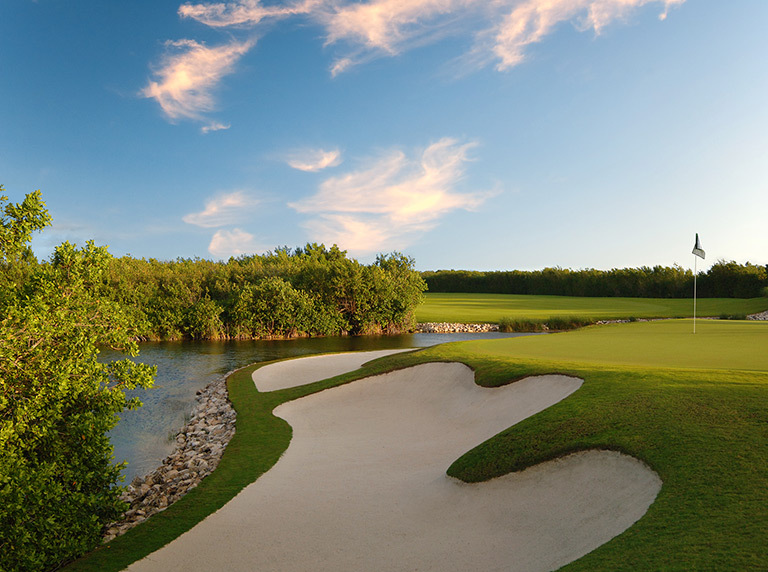 The Mayakoba Golf Classic made golf history in 2007 when it became the first PGA TOUR event to ever be contested outside of the United States or Canada. 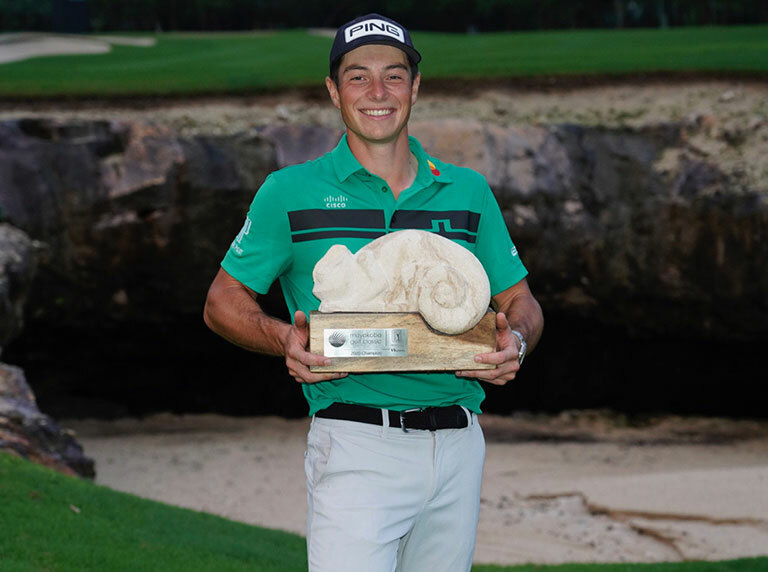 Final scores and earnings for all years of the Mayakoba Golf Classic, from its historic first staging in 2007, to present day. 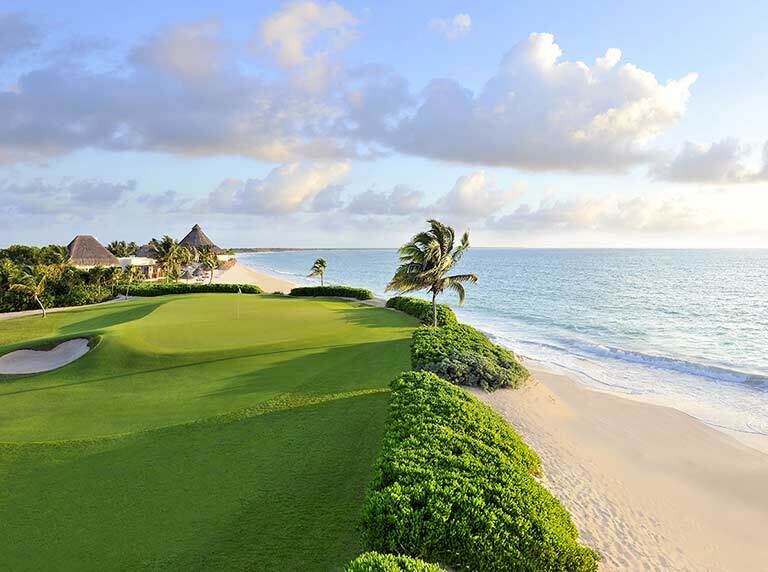 El Camaleón Golf Club, designed by Greg Norman, plays to a par of 71 for the professional competition and bends through three distinct landscapes; tropical jungle, dense mangroves and oceanfront stretches of sand with holes bisected by massive limestone canals. 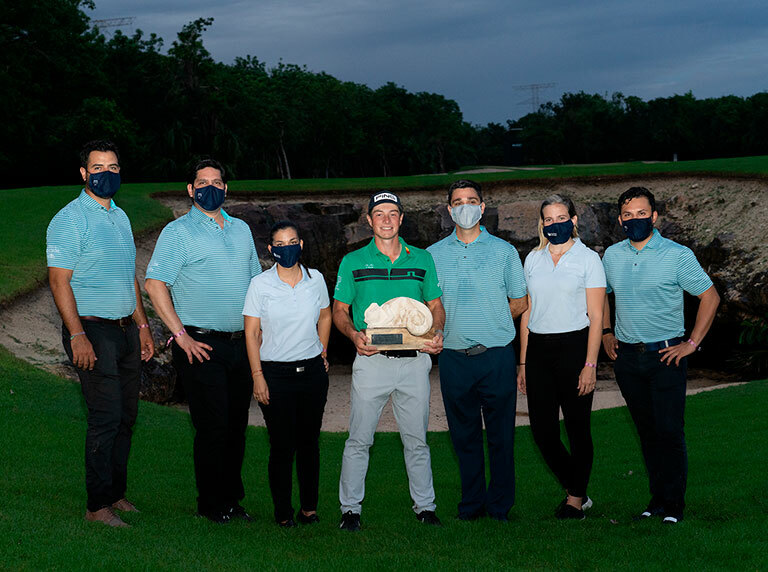 Since its inception in 2007, the Mayakoba Golf Classic has donated $1.5 million dollars to charity and philanthropic causes, positively affecting the communities of Playa del Carmen and Cancún. 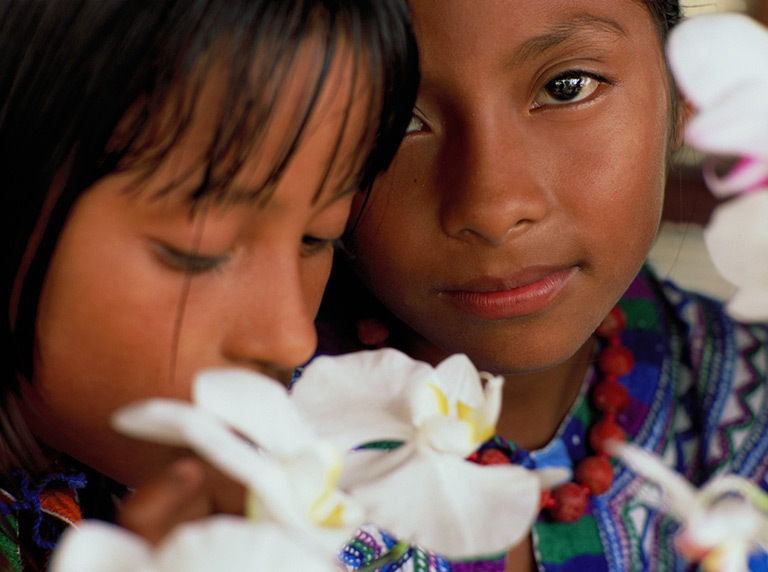 Learn more about our charitable efforts here. 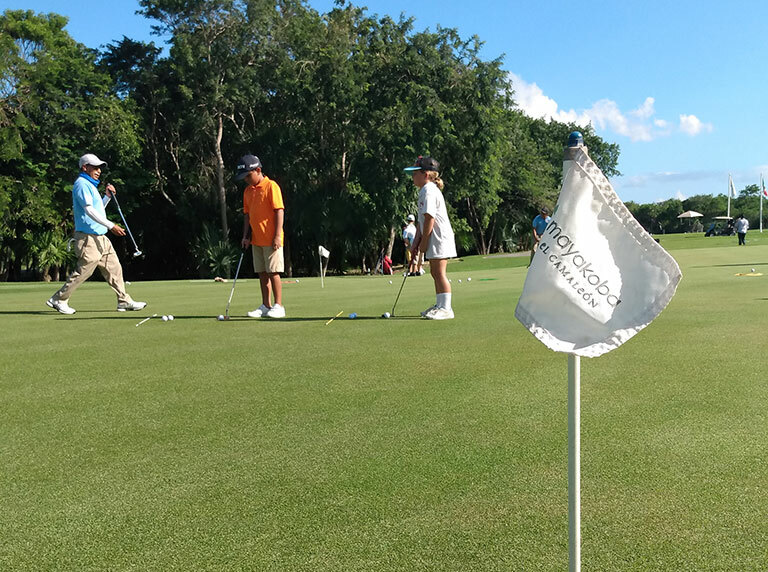 Golf PARa Todos aims to create a fun-filled, diverse and educational program that teaches about the game of golf, its ideals and the premier professional golf event in Mexico—the Mayakoba Golf Classic. Learn more about our community golf program here. 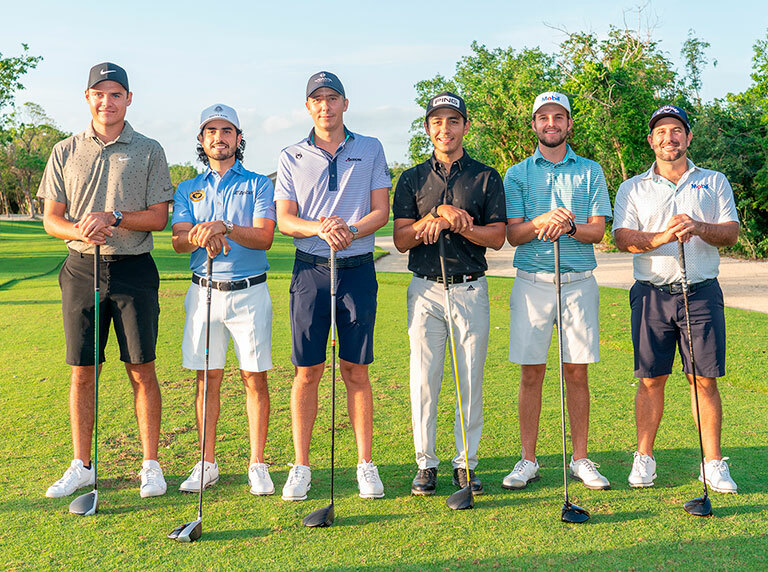 Supported by the human resources of the entire Mayakoba resort, a dedicated team of individuals works year-round to assure the successful execution and operation of the Mayakoba Golf Classic. 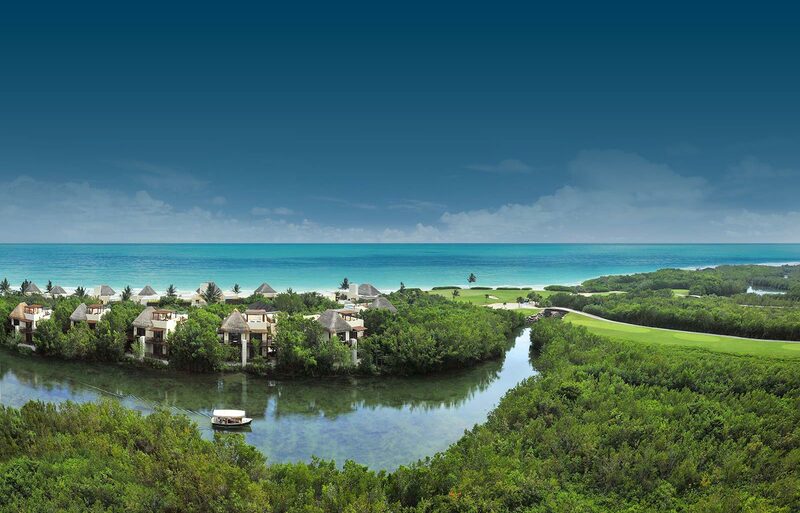 18 holes, Stroke Play, with four (4) spots available to the Mayakoba Golf Classic. Open to all professionals and amateurs with an approved handicap of 2 or less.